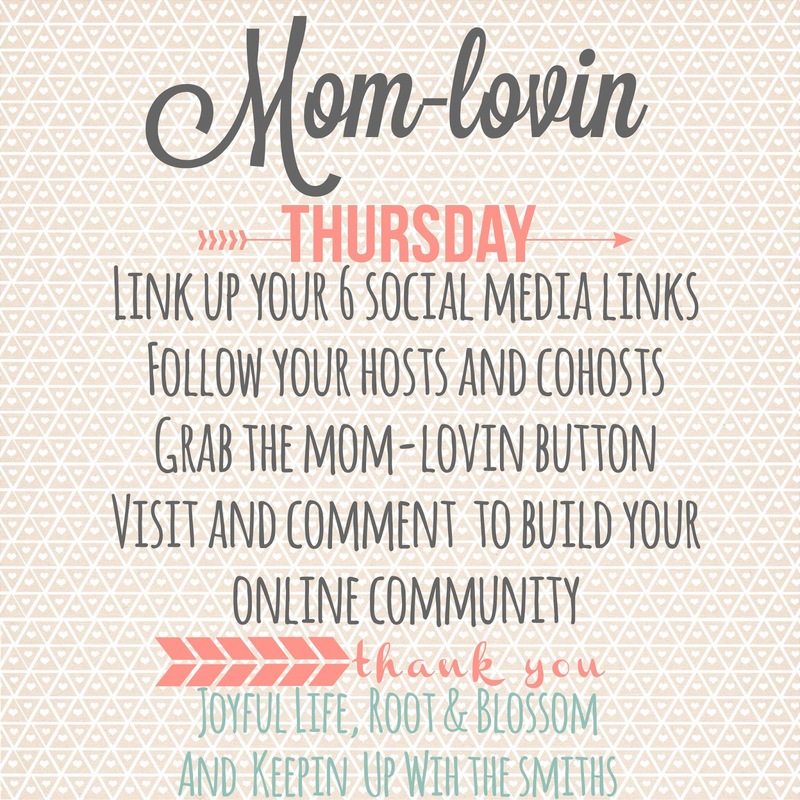 Rootandblossom: Mom Lovin Hop no.39! We are halfway through our stay no in Japan and I am starting to dream more and more as to what I'll be doing as soon as we get home! And if you haven't check it out already, don't forget to enter the awesome statement necklace and infinity scarf giveaway! Mrs Tee is a busy mama of 6! We honestly don't know how she juggles it all! 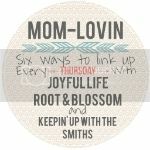 She is a definite source for lots of blog hops, and co-hosts her own awesome mama focused hop "Mommy Mondays". Tiffany also has a strong faith which is evident in her writing, and has an infectious energy for life! She has something for everyone so check her out! 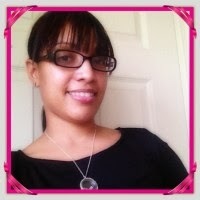 Our featured mama this week is not one but TWO mamas! We couldn't pass up the opportunity to feature these two ladies! 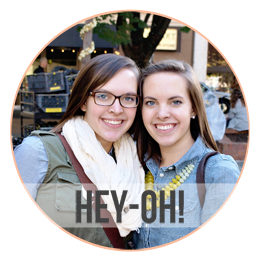 Hanna and Sara are some super stylish mamas with a sweet blog! They pass on awesome home and fashion DIY's as well as style tips and finds. Be sure to head over and check them out! 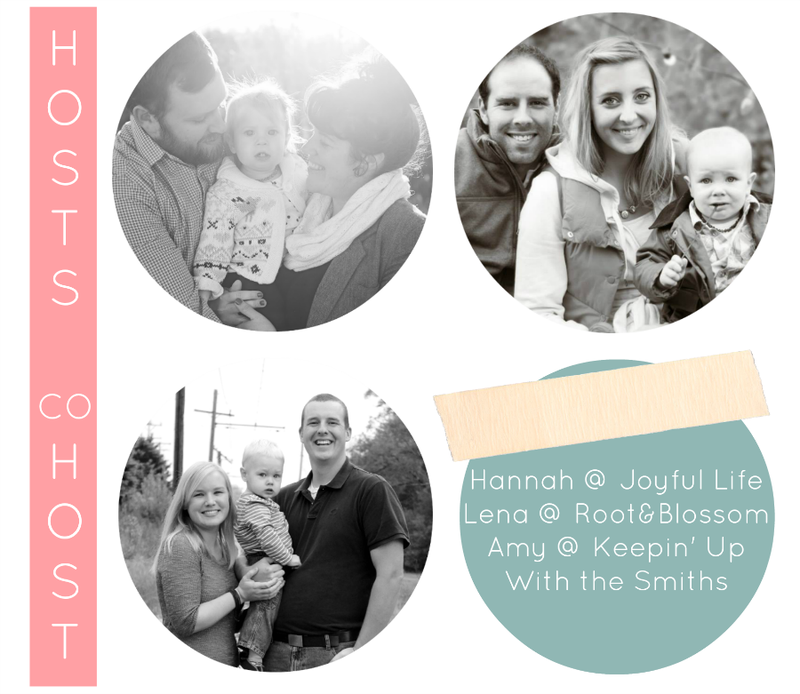 Also, If you are interested in co-hosting FOR FREE shoot Hannah an email at hannahsjoyfullife (at) gmail.com to get on the list, growing your followers couldn't be easier! So I've linked up here so many times the forms actually fill themselves out, LOL! Thanks for hosting!!! Haha that's awesome! Have you e-mailed hannah yet out guest co-hosting?! 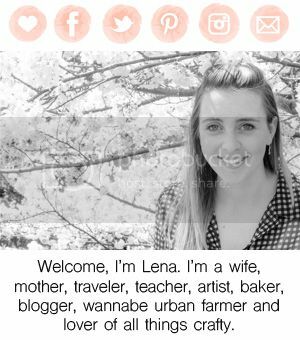 hey, lena, is this open for internationally? Yes Ma'am, for an April spot, I think:) Thanks!! Heard back from the main host and she unfortunately said that she is unable to accommodate for international shipping at this time. Thanks for asking though!